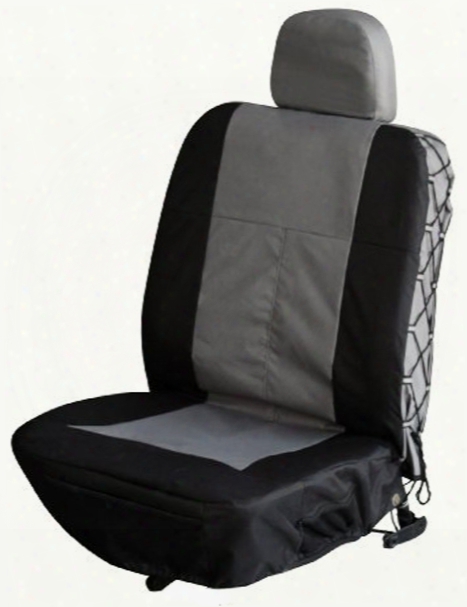 Lucas Engine Oil Stop Leak 32 Oz..
A/c R-134a Leak Sealer &amp; Detector 3 Oz..
Gray Trekker Bucket Seat Cover. 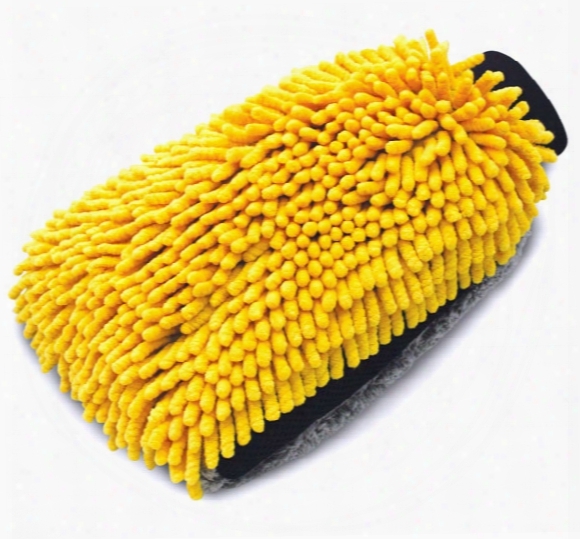 Autospa Microfiber Max Total Clean All-over Body Mitt. 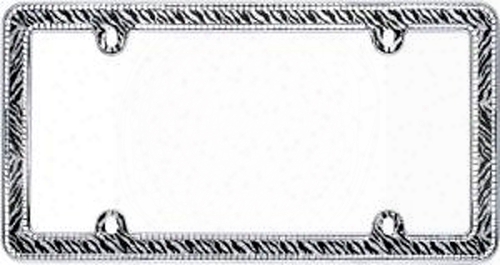 Chrome Plated Clear Zebra Bling License Plate Frame. 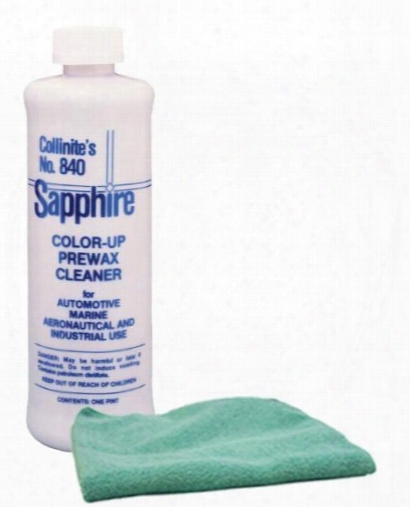 Collinite 840 Color-up Prewax Cleaner 16 Oz. &amp; Microfiber Cloth Kit. 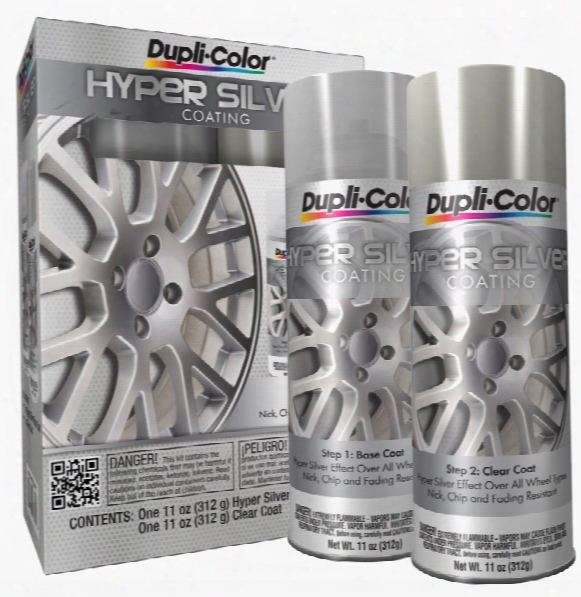 Dupli-color Hyper Silver Coating Kit. 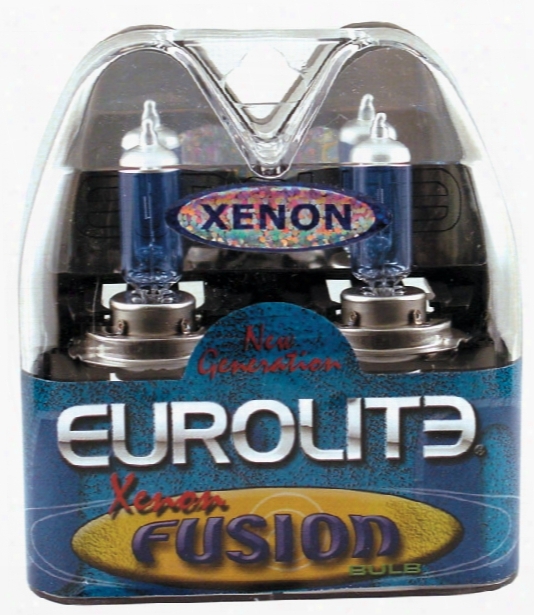 Eurolite Xenon Fusion 893 Super Blue Headlight Bulbs Pair. 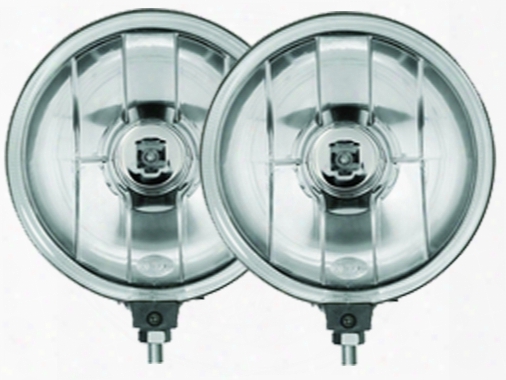 Evo Led T-10 Bullet Blue &amp; White Replacement Mini Bulb Pair. 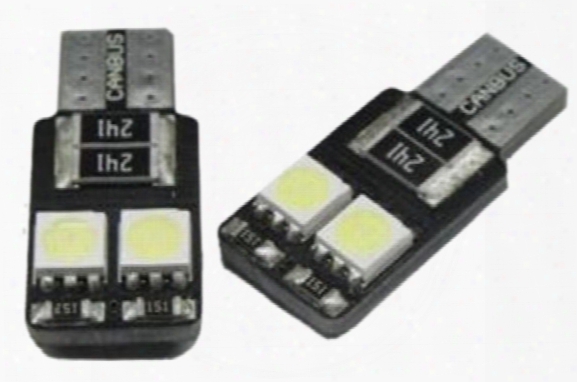 Evo Canbus Led T-10 White Replacement Mini Bulb Pair. Gliptone Glipstik Pen &amp; Stain Remover. 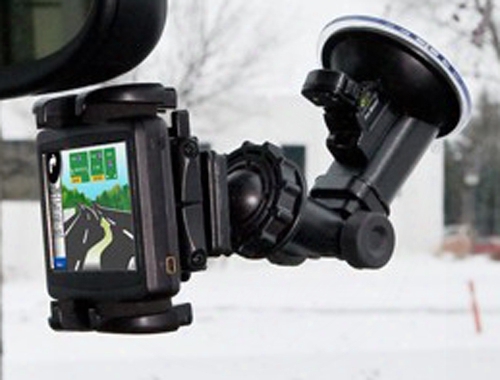 Bracketron Grip-it Windshield Mounted Gps Holder. Harley Davidson Script Chrome Metal License Plate Frame. 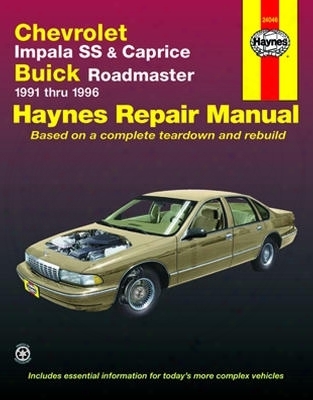 Chevrolet Impala Ss Caprice And Buick Roadmaster Haynes Repair Manual 1991-1996. 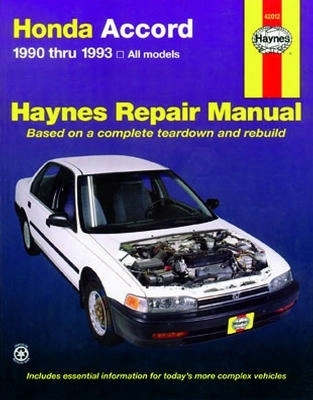 Haynes Repair Manual For Honda Accord 1990-1993. 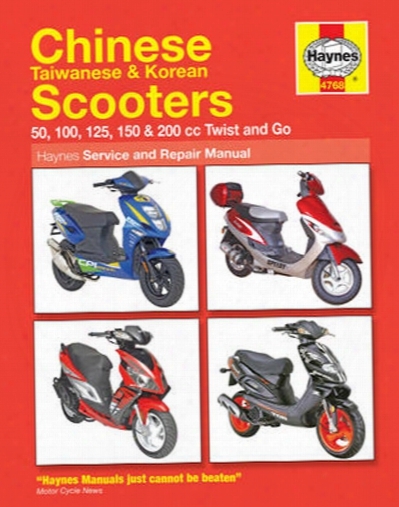 Chinese Taiwanese And Korean Scooters Haynes Repair Manual. 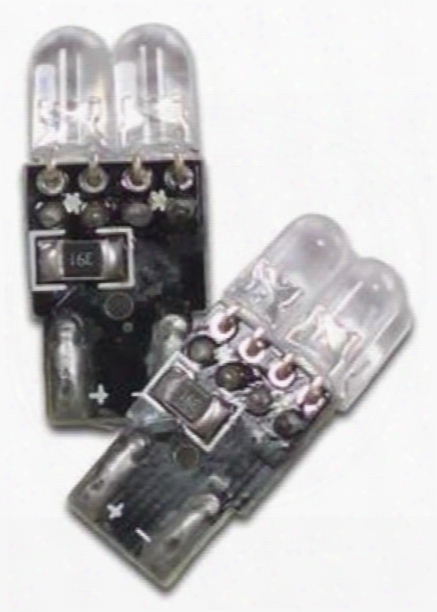 Hella Ff75 Free-form Lamp Clear Acrylic Cover. 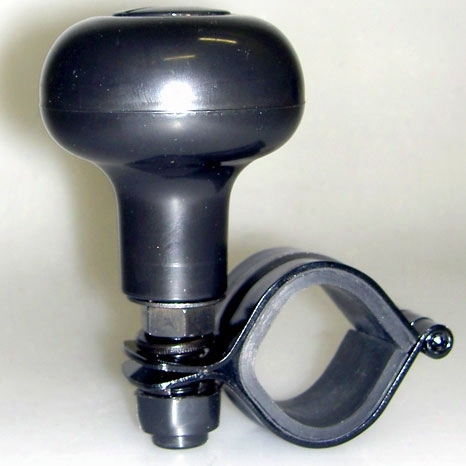 Lucas Power Steering Fluid With Conditioner 16 Oz..
Gm Metallic Bahama Blue Auto Spray Paint -22 1991-1995. Mothers California Gold Micro-polishing Glaze 16 Oz. 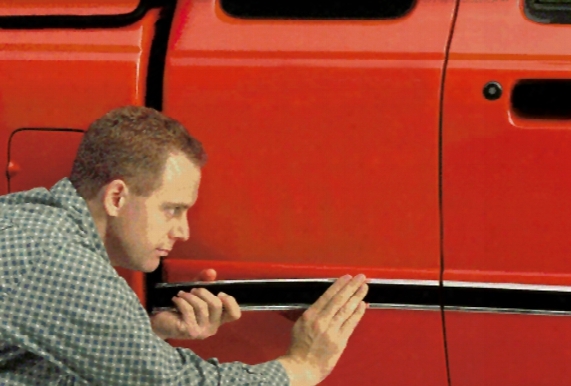 Style Guard Chrome &amp; Black Side Molding 1-1/8&quot; X 7ft..
Sunlit Sand For Infiniti &amp; Nissan Auto Spray Paint - Ev0 1999-2008. 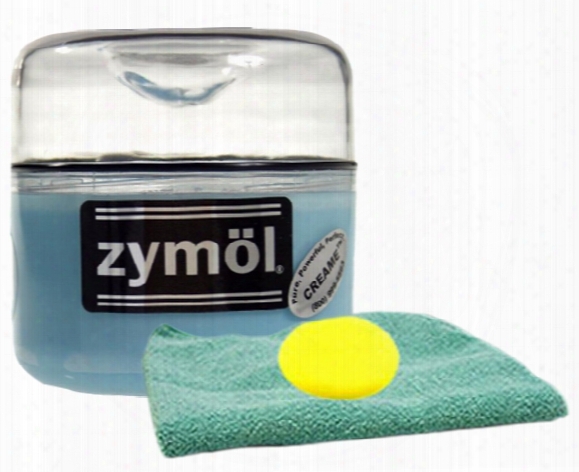 Zymol Creame Wax 8 Oz &amp; Microfiber Cloth &amp; Foam Pad Kit.